I used to be an anti-makeup wipe kind of girl, but then I decided one day that I didn't want to use my precious Bioderma as my sole makeup remover. 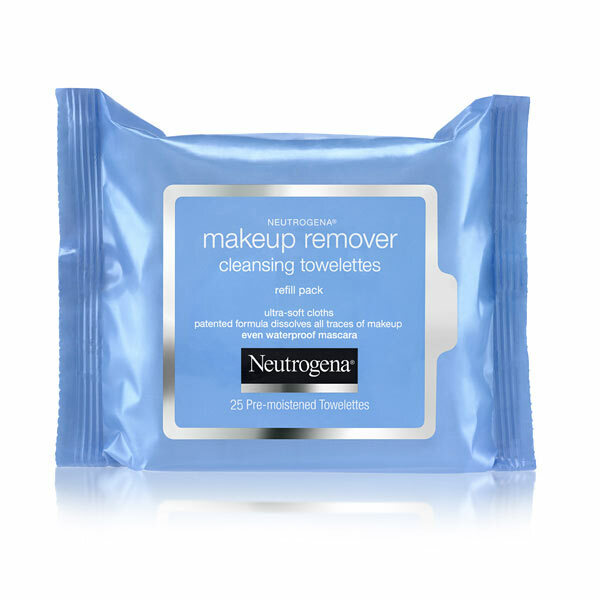 Now I use makeup wipes as the first (but definitely not the last and only step) in removing my makeup. I have tried many different makeup wipes and discovered that not all makeup-wipes are made equal. In fact, far from it. There were some makeup-wipes I absolutely hated, some that were not anything special, and one that was a clear winner. Click through the jump to see seven mini reviews of different makeup wipes I've tried and which one I like the best!